All votes or comments must be submitted online by Sunday, December 31, 2014, 11:59 PM (EST). Please submit your vote as early as possible to ensure that it is received and counted. In order to be eligible to vote or comment on products or services, all participants must register and log in to the site. The Register/ Login button is at the top-right corner of your screen. Please click on this button to begin the nominating/ voting process. 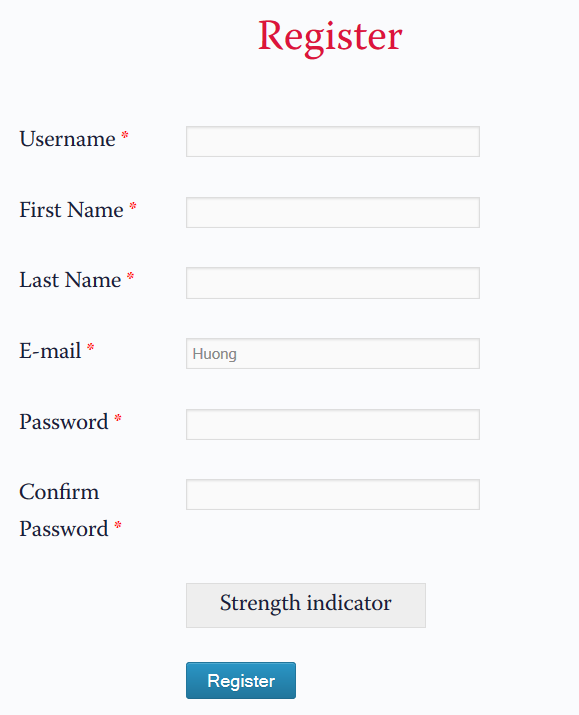 As soon as you click on the Register/ Login button, a form will be displayed where you can fill out your information. Please provide all of the required information. To submit your information, press Register. Once your registration is complete, you will want to go back to the Global Media Award site. Go to the Login button, enter your registered Username and Password and then submit your vote and/or comment.